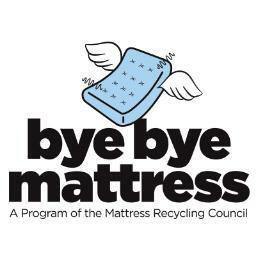 It is inspiring to read the recently released Annual Report for the Bye Bye Mattress recycling programme in Connecticut, USA. In just their first year, they achieved a recycling rate of approximately 66%! While it is mandatory for manufacturers to contribute to this product stewardship programme, compared to the proposed voluntary scheme in New Zealand, it is fantastic to see it working effectively. And, that when the option for recycling is available, people will use it. This reinforces what we already know from our experiences managing Agrecovery Rural Recycling, Resene PaintWise, Dulux Paint and Packaging Take Back, and SeatSmart Child Car Seat Recycling. You can lead a horse to water, and you can get it to drink! If you want to be part of a New Zealand solution for mattresses in whatever capacity, get in touch!